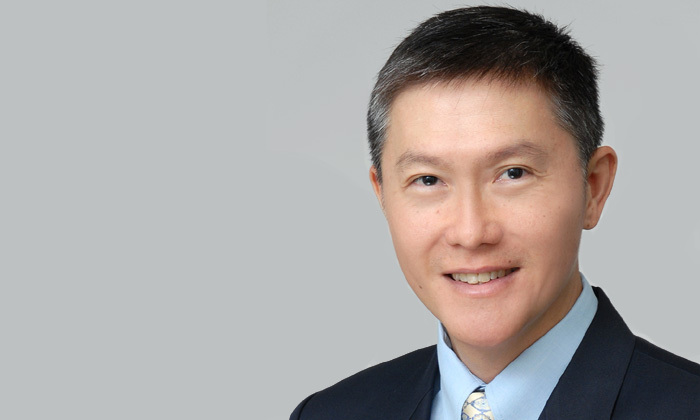 With effect from March 15 this year, Ng Chee Peng will be taking over from Yee Ping Yi as the chief executive officer of Singapore’s Central Provident Fund Board (CPF Board). According to a statement by the Ministry of Manpower (MOM), Yee who served as the CEO of CPF since January 2011, will be returning to the Civil Service to assume another leadership role. Taking over from him, Ng is currently the deputy secretary for special projects of the MOM, and was chief of navy prior to joining MOM. He has also held the positions of director (policy) in the Ministry of Defence and chief of staff-joint staff in the Singapore Armed Forces, among others. “The Ministry of Manpower would like to put on record its deep appreciation to Ping Yi for his significant contributions during his tenure at CPF Board,” said Loh Khum Yean, permanent secretary (manpower). Singaporeans need to "take ownership of their career development"
Just what did this man’s co-worker do to give him such a fright?..